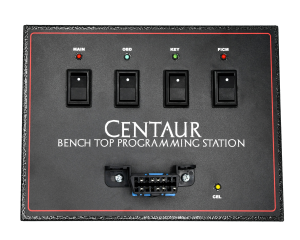 Power Hungry Performance is excited to announce our new development tool, the Centaur Bench-top Power Station! Built to meet the demanding needs of hardware developers, software engineers, performance tuners, and automotive module rebuilders, Centaur provides a very simple, intuitive interface to allow for module testing and programming. Centaur supports both common automotive OBD-II communications networks, J1850 and CAN, and even allows for inter-module communications on private CAN networks. 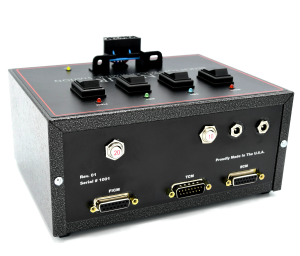 Also, since the hardware is extremely flexible, it allows for communications with Medium Duty and Heavy Duty vehicle modules with a simple OBD-II adapter. And with separate switches to control Main Memory, Key, and OBD-II power, you can reset the PCM or just reset your OBD-II communications device. There is also a separate high-current switch for FICM Injector Rail power. Although the Centaur station was designed with Ford modules in mind, the vehicle applications are unlimited. With readily available, universal connector pigtails arranged with a simple, color-coded connector pinout, Centaur can easily be connected to practically any module... Import or Domestic. In fact, this station is nearly identical in function to the one we've used for programming and hardware development for almost 15 years. What applications are currently supported? If you run a module rebuilding facility, Centaur is a must-have for your business. It helps speed up testing time and also allows for the ability to pre-program or pre-configure modules before shipping. (Appropriate programming and/or diagnostic tools are required.) If you are a developer, Centaur provides a clean, simple, configuration to help speed up development time and improve communications reliability with target modules. 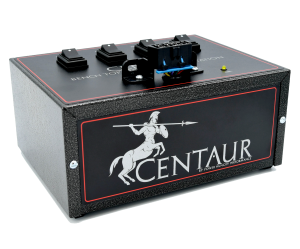 Centaur is available now for $995.00 including free ground shipping. Additional Ford module harnesses are $75.00 each. We can also custom build harnesses depending on your application. 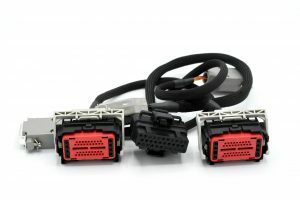 Pricing on custom harnesses will depend on the cost and availability of the module connectors and hardware. 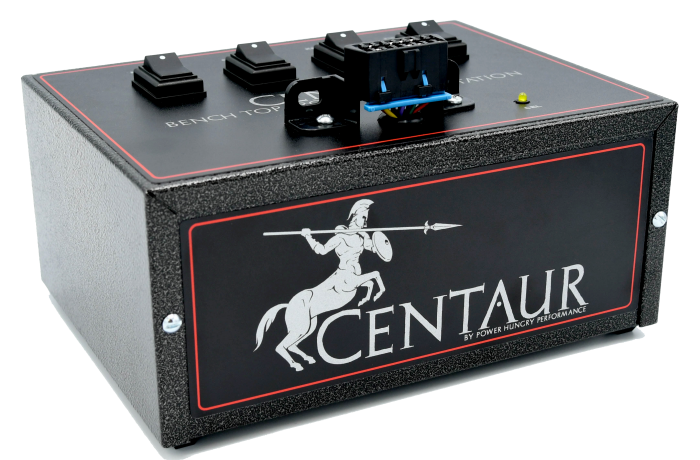 If you have any questions on whether the Centaur Bench-top Power Station will meet your needs, or if you would like information on how to purchase one, please contact Power Hungry Performance Mon. thru Fri. at (678) 890-1110 or visit our website at gopowerhungry.com/contact and send us a message.